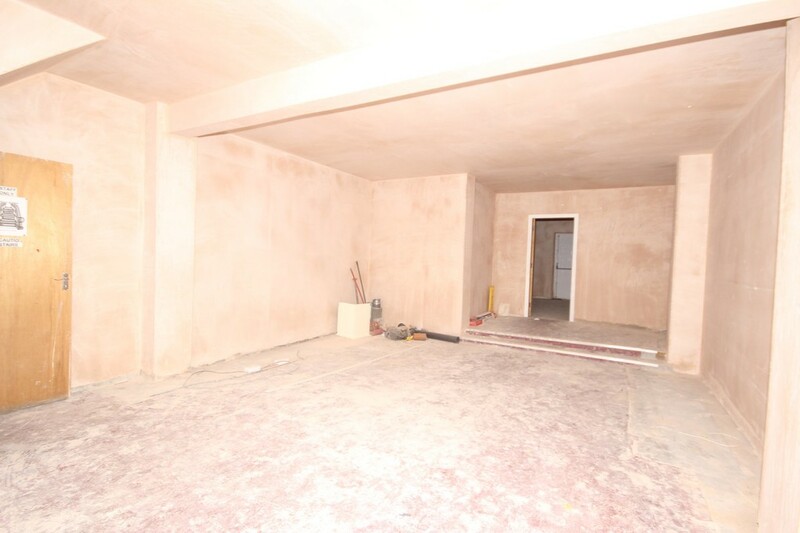 Briscombe Nutter and Staff are Delighted to Offer To Let this Ground Floor Commercial Unit. 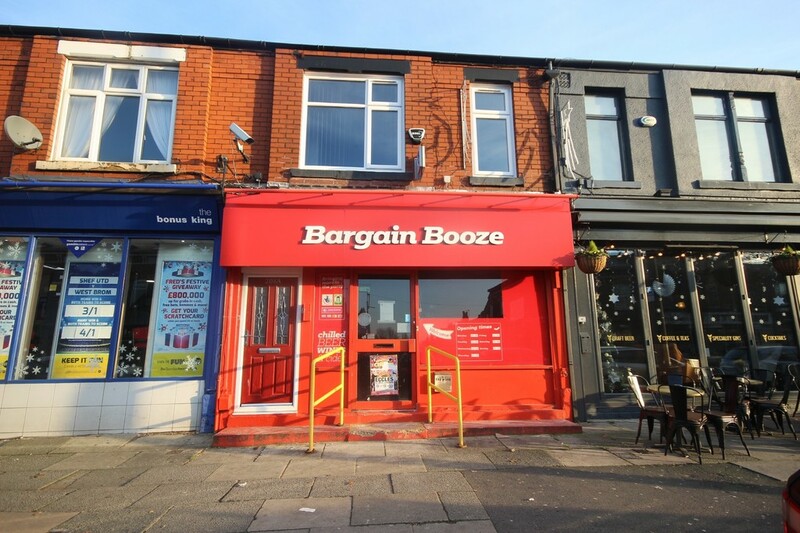 The property offers a prominent shop frontage on the thriving Monton Road High Street, with a wealth of accommodation set over the ground floor and cellar including a Large Store, Kitchen and W.C. A Rent Guide of £19,000pa has been set with terms to be negotiated. 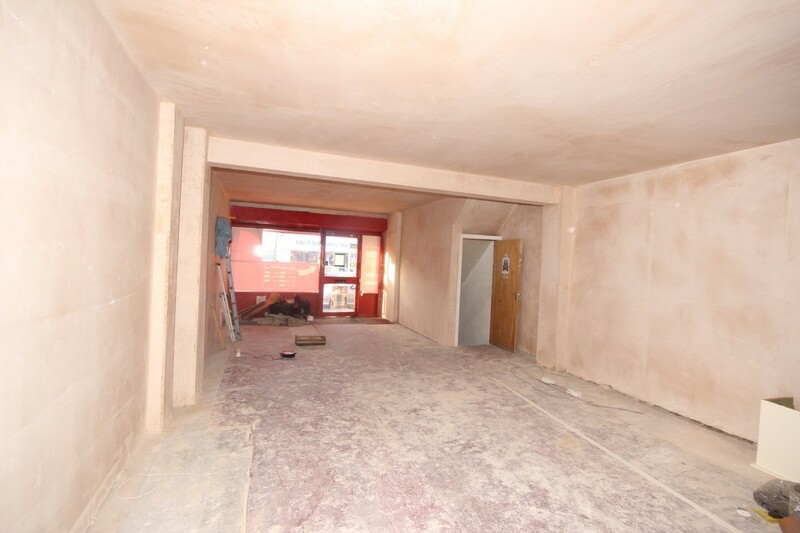 There is a small rear yard, part of which will be used as a bin store for the 1st floor flat over the premises. SHOP FRONT 36' 3" x 16' 7" (11.06m x 5.08m) Window and external door the front elevation. Large open space with Internal doors leading to a Kitchen and Staircase leading down to the cellar. W.C Fitted with a low level W.C.